• Do wind turbines cause adverse health eﬀects? • What is the existing evidence? • What is the wind industry (and its many supporters and paid experts) saying? Do Wind turbines cause Adverse Health Eﬀects? • If aﬀected, cumulative exposure worsens symptoms. Always improve with cessation. Over what distances are adverse health eﬀects reported? What do the Wind Developers Say? • Some admit some people get “stressed” and infer or openly state this is because of “scaremongering” (Acciona in Senate testimony). 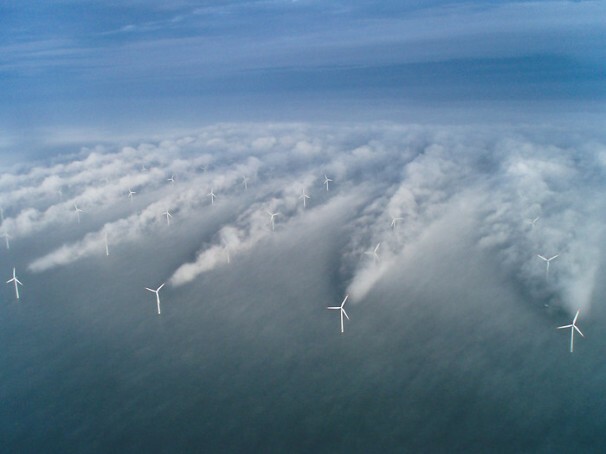 What is the evidence for “Scaremongering” causing the symptoms at existing wind projects? 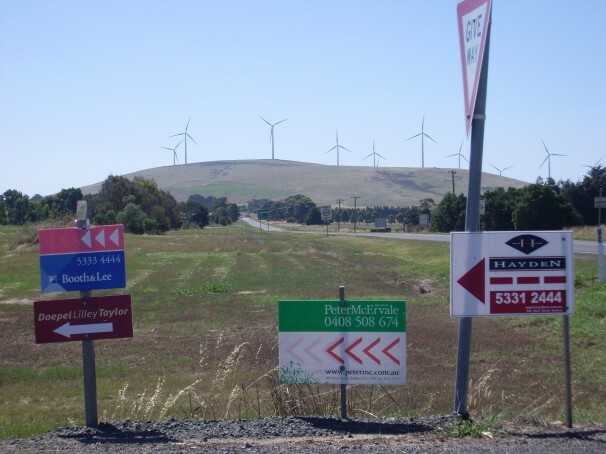 What do Wind developers and others eg SA EPA say about Infrasound?